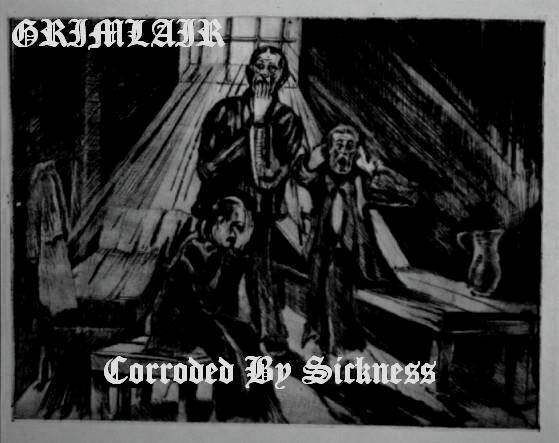 Black Metal with lyrical themes surrounding misanthropy, death and depression. 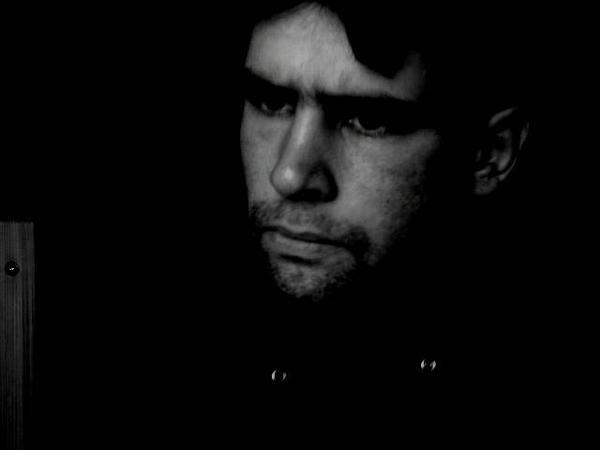 Formed in Charente(France), in 1998, by Cadavre (ex-Funeral Forest, Mannaz). One-man project. First full-length album in 2006, "L'appel de la nuit funeste". Second full-length was released in January 2007 "Locked up and Forgotten". The third full-length was released in September 2007 and it is entitled "Inside", it is limited to 50 copies!